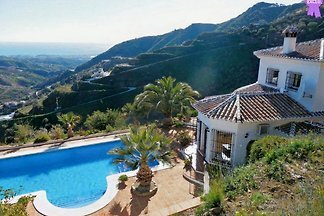 Spacious villa with beautiful sea views and private pool. 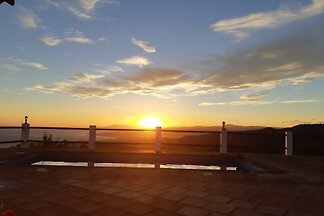 The view is extremely impressive even at night! 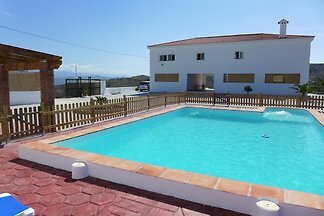 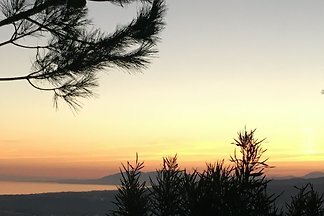 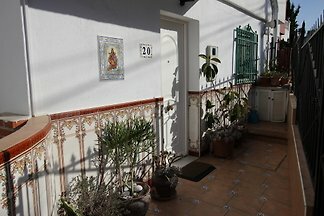 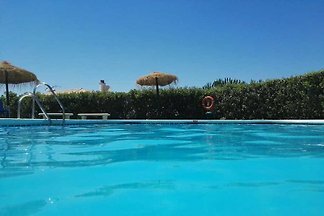 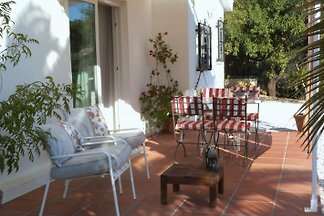 The cottage sleeps 6 people and swimming pool is located in the mountains of the Axarquia an hour from Malaga airport. 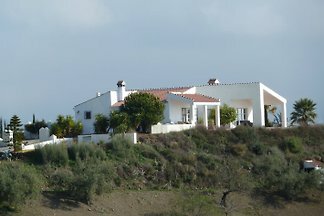 The property is quiet and secluded. 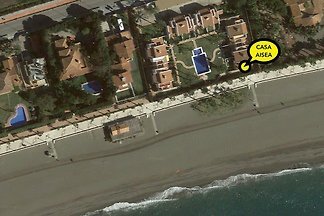 WONDERFUL HOUSE FRONT OF THE SEA, IN FIRST LINE OF BEACH, CLOSE TO EVERYTHING IN THE MOST EXCLUSIVE AREA OF TORRE DEL MAR AND CALETA. 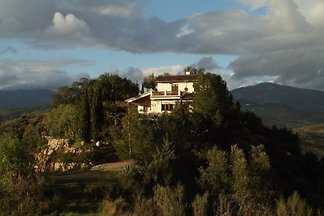 Nature reserve Ideal for mountain bikers and hikers, but also for People who feel connected to nature and seek absolute peace and tranquility. 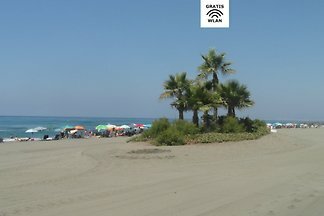 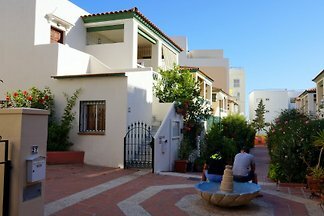 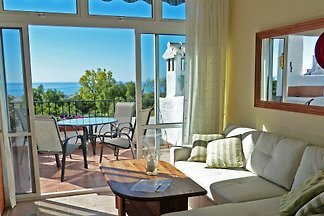 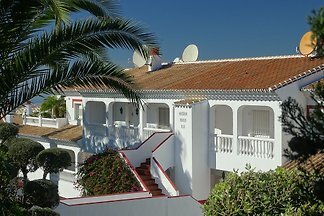 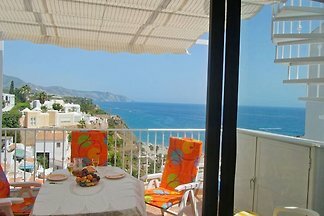 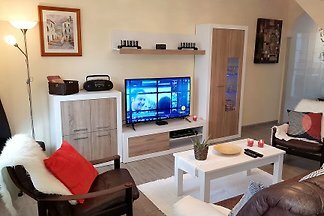 The apartment La Perla in Nerja with panoramic Beach Front is a pearl in the quiet community of San Juan de Capistrano. 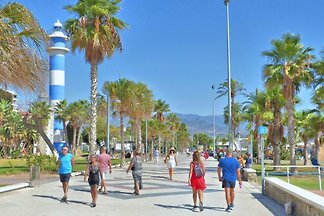 Very central location in the first line to the beach. 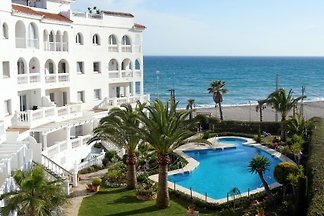 A light-flooded modern comfort apartment in a warm south-west location with a fantastic view over the sea and the western part of TORRE DEL MAR. 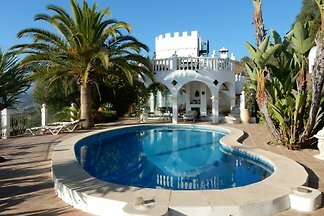 Suitable for 2-3 persons. 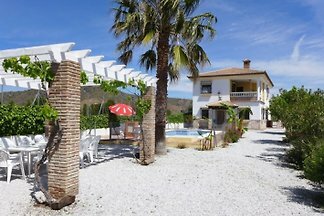 from 5 43 holiday homes & accommodations in the Eastern Costa del Sol were rated with an average of 4.8 out of 5 stars ! 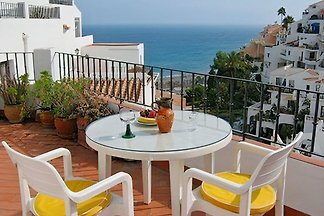 Rent successfully your holiday flat or holiday home in the Eastern Costa del Sol in only 20 minutes !